The life of a military wife can be thankless. Separated from loved ones and staring down the barrel of anxiety and loneliness, their quiet bravery and sacrifice unnoticed while they live with the dread of a fateful knock on the door. 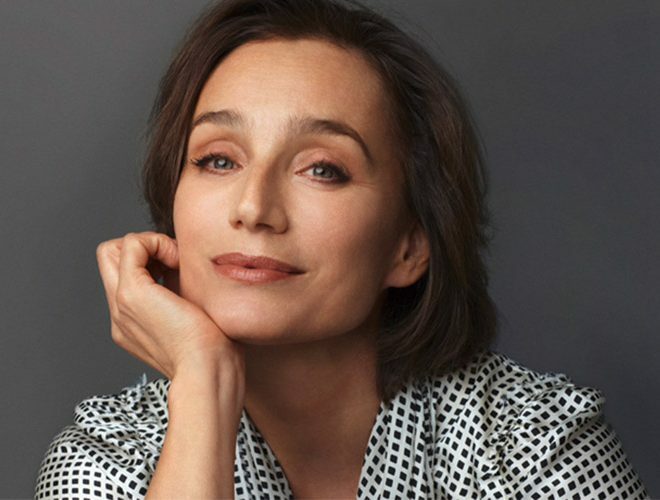 But Kate (Kristin Scott Thomas), the perfect officer’s wife, bears it all with grace and stoicism. She finds freedom in song; and persuades a ragtag group of women on the base to form the Military Wives Choir. Initially sceptical and embarrassed by such an amateur bunch, newcomer Lisa (Sharon Horgan), a rebel and rocker to the core, is quickly transformed by the choir’s friendship, humour and courage. Finding their voice together, Kate, Lisa and the choir put two fingers up to stuffy military tradition, anti-war protestors and their own personal differences. Belting out pop hits and rock anthems this extraordinary group of women sing their hearts out, bringing joy, hope and strength to the world!